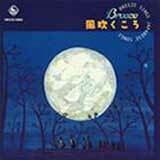 制作協力：キングレコード株式会社(C) 1999/A-PEX International Co.,Ltd. 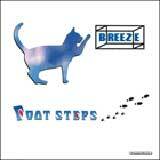 & JP & BREEZE (P) 1999/King Record Co.,Ltd. 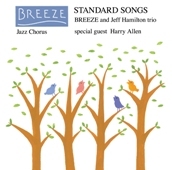 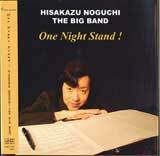 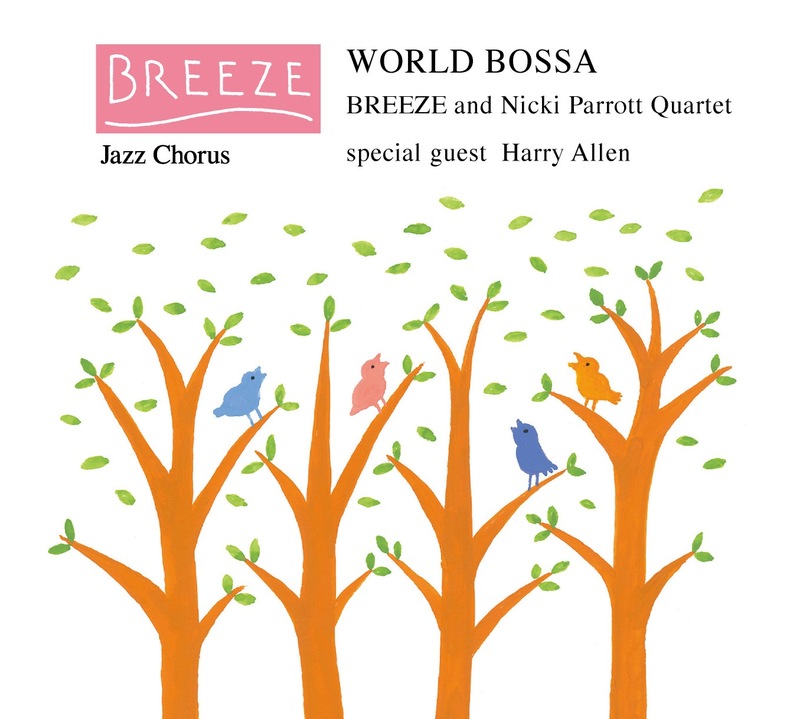 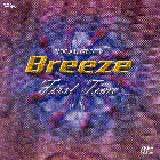 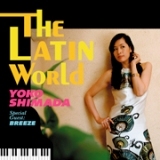 All contents and copyrights are reserved by jazz vocal group BREEZE.